In order to better understand this article, we would suggest you have a look at PART-1. If you are already versed, continue reading. Third party logistics provider tends to fabricate an atmosphere in which people are at the focal point. 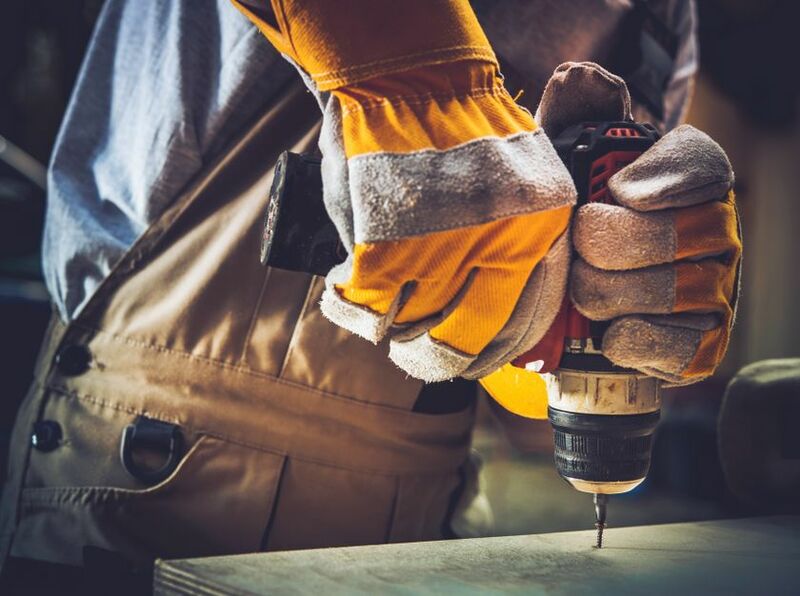 If the ground staff does not comprehend the problems, or take ownership for rectification of any earlier detected issues, the qualities and gains inculcated in a kaizen event are said to be lost. Moreover, it is also important to celebrate successes. Since the above mentioned concepts are widely recognised; therefore, when reviewing responses to your request for proposals, you should carefully distinguish between 3PLs, which are documenting neck less lean rhetoric, and those who actually employ, and believe in these lean practices. Now, the question which arises is how to go about this imperative differentiation? We would recommend you to kick-off the needful, with bottom-up engagement. 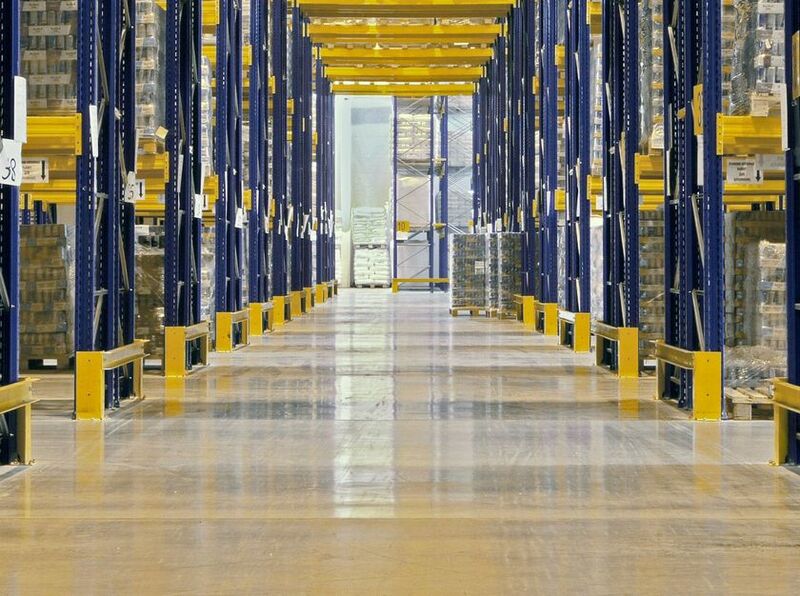 3PLs use a number of different verticals to provide warehousing services. 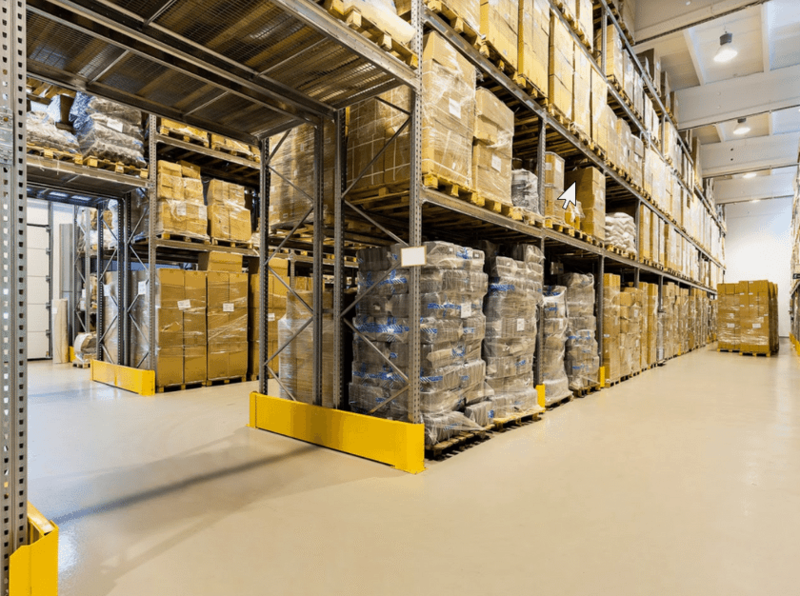 In one concept, the third party logistics provider takes over a client’s warehousing operations, without overhauling the workforce; restricted just to the assumption of management operations. Using this model, the 3PL starts the continuous improvement process with a base of existing workers that know the business and already have the basic warehousing skills necessary to do their jobs. Since it does not need to hire new warehouse staff, the 3PL can better engage and motivate the existing staff based on lean leadership. In order to achieve this, succinct discussions on routine work might help. For instance, how thing went the previous day, a daily quote or safety message, and assignment of tasks to individuals. In some cases, shippers might be required to relocate their existing warehouse to be able to respond better to changing demand patterns. In these cases, new warehouse staff may be on boarded. Now, here 3PL’s resources should be able to present an appropriate explanation on what kind of workforce they are seeking, which will be adept in imparting support to their lean initiatives, and what are resources they intend to make us of, while hunting for the perfect beings. 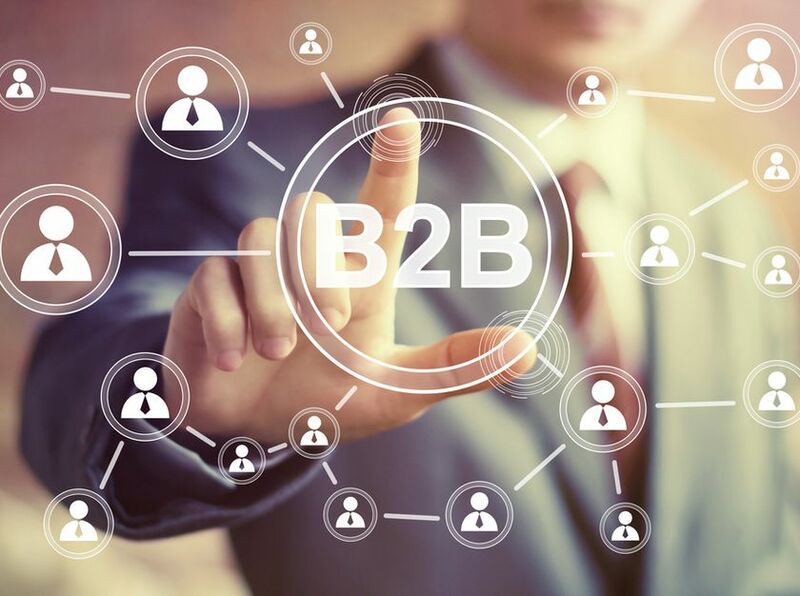 Outsourcing your warehouse operations to a 3PL is a pragmatic decision; however, do not get blinded by their high-beam of gimmicks, quintessential art of rhetoric. Take your time, and diligently finalize upon a 3PL, which regards various requisite parameters set by you. Liked what you just read? Click Here to learn more about how lean practices might help your business grow.